A continuation from last weeks movements explained. In Pilates we have two types of bridges, articulated and neutral. 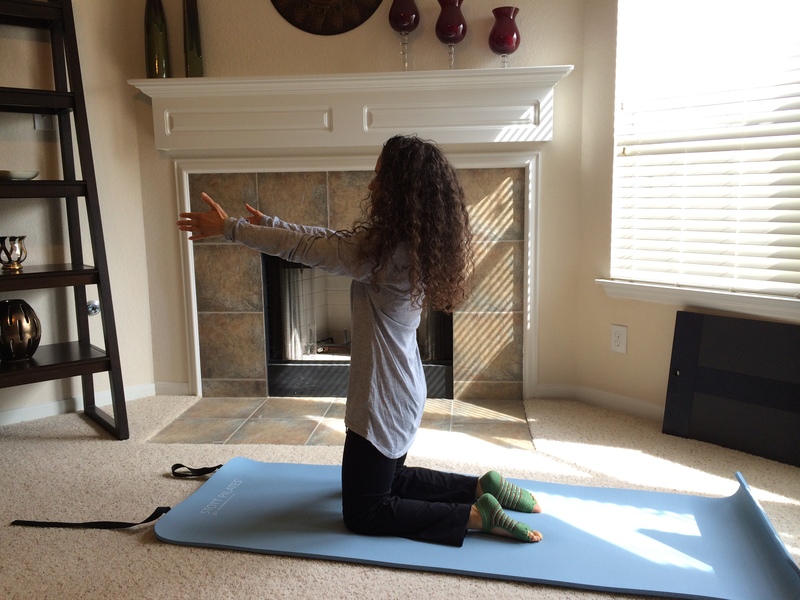 An articulated is emphasizes spinal flexibility. Where as in the neutral bridge the spine moves as one piece. 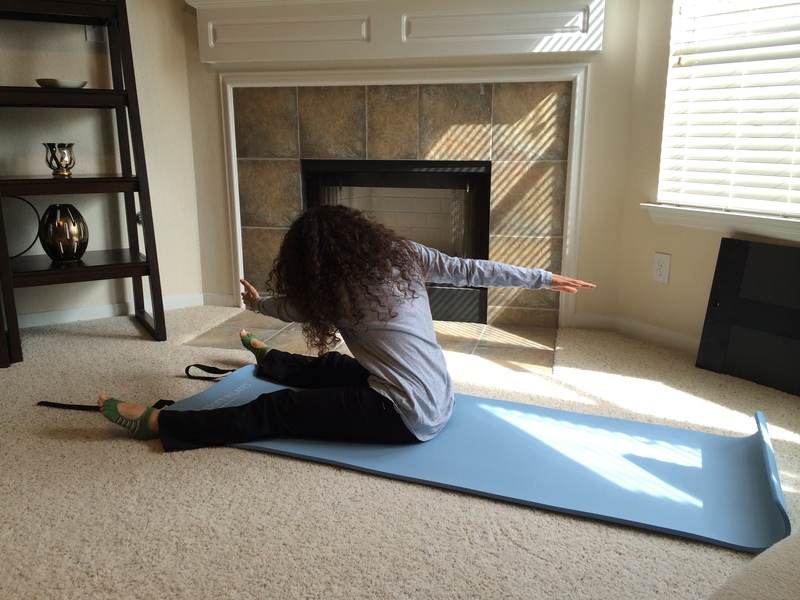 In this position your knees are bent and your feet off the floor and your inner thighs are lightly engaged. This position teaches you how to effectively “train” the abdominals really challenging the transverse abdominus. Let’s dive right into a few Pilates equipment exercises to implement in the cyclists cross training program. 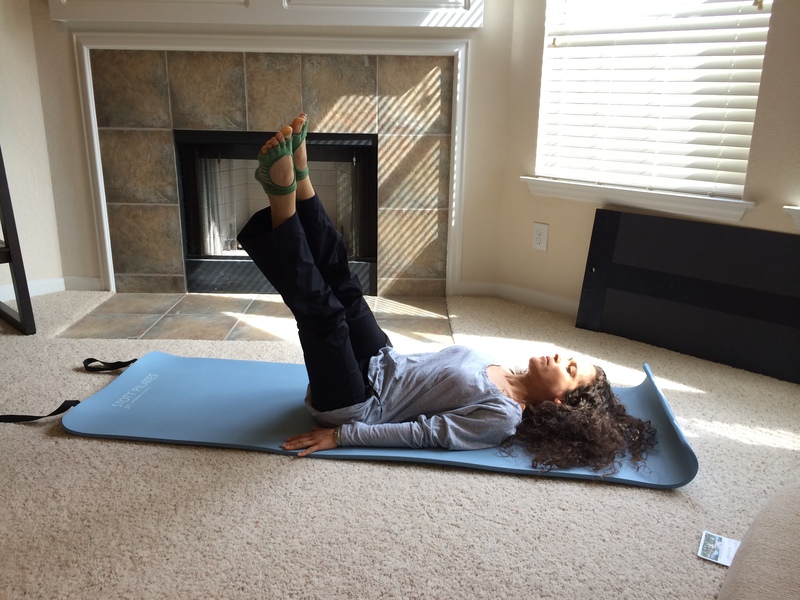 Pilates Footwork: This is is great for proper knee and leg alignment, stretches calves and strengthens and mobilizes ankles. Long Box Pulling Straps: Strengthens back. Articulated Bridge and Push Away: Strengthens the Hamstrings and Low Back. Pike and Reverse Pike: Strengthens Upper Body and Abdominals. * There are many more exercises in the Pilates repertoire as mentioned above these are just a few. As always don’t forget to stretch. The weather is nice and an increasing number of cyclists are out, whether they are riding for fun or riding for a cause or riding in a studio/ gym class. Cycling is a great low impact form of exercise, however the downfall of cycling it often times leads to imbalances in the body. When cycling, the main focus is on the lower body, as a result this leads to overly developed quads and calves, tight hamstrings and low back, overworked and tight hip flexors and the bent over or rounded shape of the spine and shoulders leads to poor posture, resulting in rounded shoulders and thoracic kyphosis, and low back pain. It is recommended to add cross training to your routine in order to work different muscles. By doing this you will strengthen the areas that are weak, stretch where you are tight and as result balance your body. Yep, I am saying it, adding Pilates to your weekly routine will help with your overall performance. The focus on the “power house” or “core” in Pilates will allow cyclists to have more “oomph” or power from their lower body to pedal along with improving flexibility and strength and proper alignment. Your upper body strength will increase, low back pain will be prevented, improved balance, with the different types of breathing used in Pilates sessions the ability to ride for longer periods of time will improve and as mentioned before any imbalances in the body you may have will be corrected. I will be sharing a few Pilates exercises both equipment based and ones performed on the mat for those of you that are not able to make it a studio. 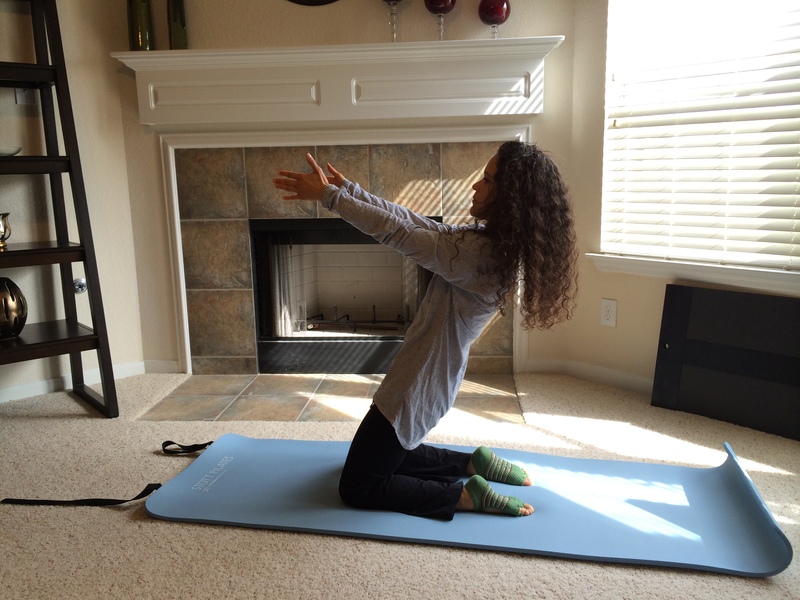 Great for spinal articulation and strengthens the low back. Increases spinal rotation and strengthens the core. Great stretch for back . Stretches the Achilles Tendon, strengthens the core, the scapular and lumbopelvic stabilizers, hip flexors, hamstrings and gluteus maximus. Works the powerhouse and hamstrings, back extensors and glutes. Stretches and strengthens the quadriceps, increases torso stabilization, and strengthens the back. Strengthens the abductors hip flexors, shoulders, lats. 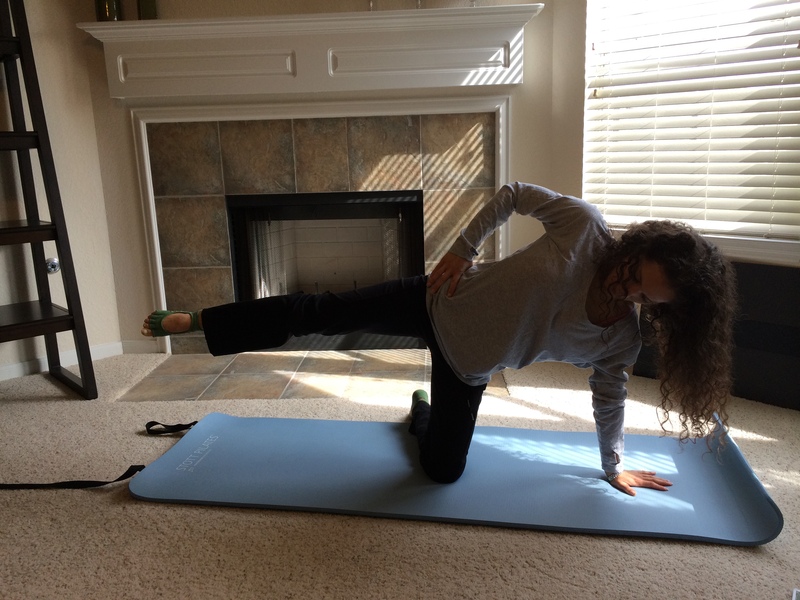 Great for hamstring flexibility and stabilizes pelvis. Strengthens the back and hip extensors and works the glutes at the same time. 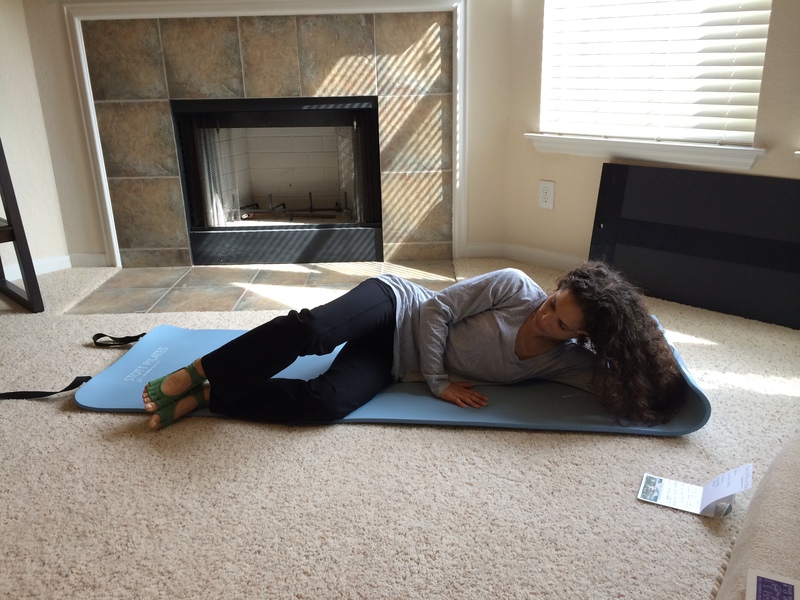 Great for pelvic stability. Strengthens the hips and obliques and great for torso stability. Strengthens the hamstrings,back extensors and glutes. Stretches the quads and improves the stability of the shoulders. Strengthens the entire body and improves upper body strength. Strengthens the hips and glutes and improves the stability of the pelvis and torso. Great for balance and coordination. Fantastic massage for the spine and just plain fun. 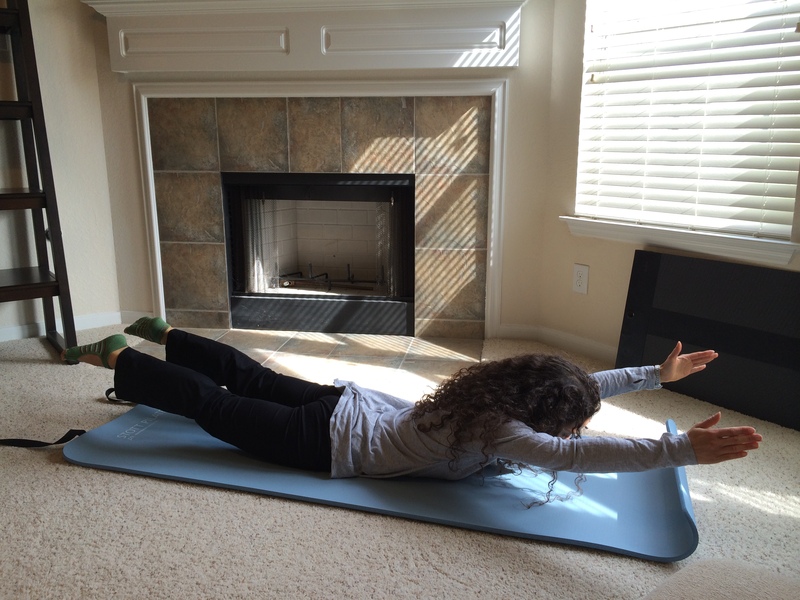 These are just a few of the Pilates mat exercises that can be included in your daily routine. Stay tuned for part two , equipment based Pilates exercises in the next few weeks. Stay consistent with your exercise routine and you will see improvements/changes. When you really think about it, it makes complete sense. Our bodies/spines are designed to move with freedom not with restrictions. The exercises in Pilates works all the movements of the spine to keep it healthy, flexible and strong. The spine is worked in extension ( backward bending), flexion (forward bend), lateral flexion (side bending), rotation (twisting). By working the spine in all different directions we create a proper balance and maintain proper alignment and posture. Before I show you some of the exercises that goes along with each spinal movement, I would like to explain axial extension or lengthening. All the movements in Pilates focus on lengthening the spine or creating space, we do not collapse or sink into the movements. We always want to think of lengthening. Below are a few of the exercises that goes along with the above mentioned movements. Chest Lift, Hundred and The Roll Up. Swan, Swimming, Leg Pull Up, Shoulder Bridge. Hope you enjoyed this weeks post. Feel free to share. Whether you run for fun or you are serious about running marathons, trying to improve your speed or endurance or you are just starting out, including Pilates in your weekly routine will help you to remain injury free and strong. Pilates stretches and strengthens you at the same time and will use muscles that are not specifically used in running. Pilates will improve a runner’s overall strength, flexibility, balance and mobility. Pilates exercises will help keep the pelvis in a stabilized level plane therefore allowing the extremities more range of motion and flexibility. Pilates will improve a runners posture by elongating the spine and strengthening the muscles of the back as well as maintaining proper alignment in the knee ankle and foot. Your core will be a lot stronger thus helping to relieve the pressure on your joints. Here are a few Mat exercises to add to your training routine. (Rolling up slowly and incrementally helps to lengthen the muscles of the low back, increases the flexibility and articulation of the spine and increases core strength). and reach towards your feet. Return to the start position by gently squeezing the buttocks and tuck the tailbone to begin the roll back. Lie on your back, straighten your leg towards the ceiling, pointing the foot, maintain the stability of the pelvis. Circle your leg across your body and down and out and away from your body. Repeat circles in each direction, lower leg and repeat on the opposite leg. (Increases spinal rotation, stretches mid and upper back, lengthens low back muscles, lengthens the hamstrings, lengthens the quadratus lumborum which lifts the hip,creates balance in pelvis). 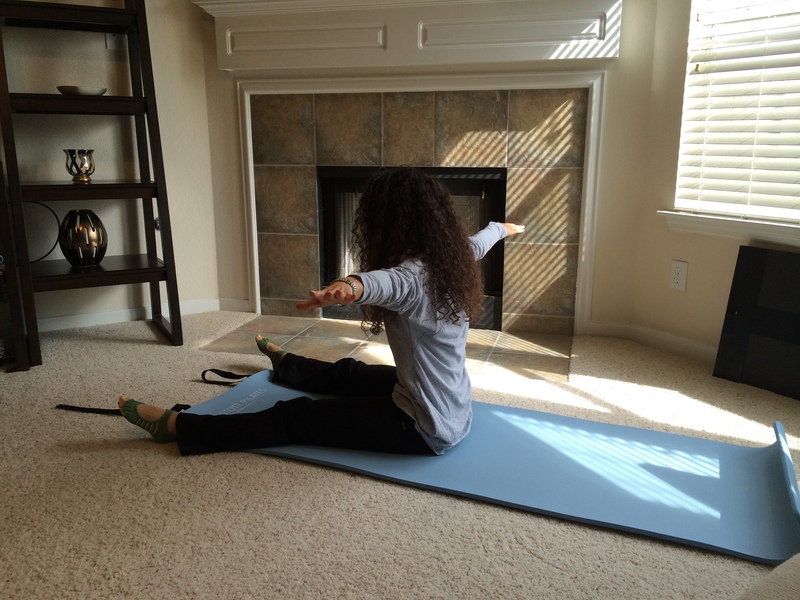 Sit up tall with your legs straight and open, shoulder width apart. Reaching your arms out to the side. Rotate torso to one side, reaching the arm in front towards the little toe of the opposite foot. Return to the starting position with our evening distributed on the sit bones and repeat the rotation on the opposite side. (Strengthens the back and hip extensors,improves pelvic stability, opens the chest). 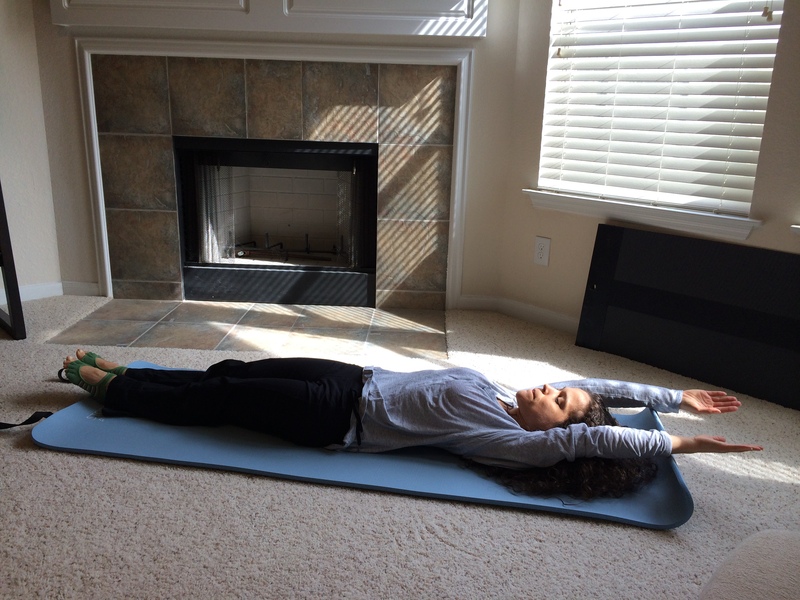 Lie on your stomach with your arms reaching overhead and your legs straight. Lift the right arm and the left leg, switching to the left arm and right leg quickly without rocking your hips from side to side. Keep your abdominals engaged, keep your shoulders away from your ears and breathe! Hope you enjoyed this post, part 2 posting soon. Let me know if you add these exercises to your routine. Our hamstrings consists of 3 muscles the semitendinosus, semimembranosus, and the biceps femoris. The hamstrings cross 2 joints, the hip and the knees, and they are involved in hip extension as well as knee flexion. 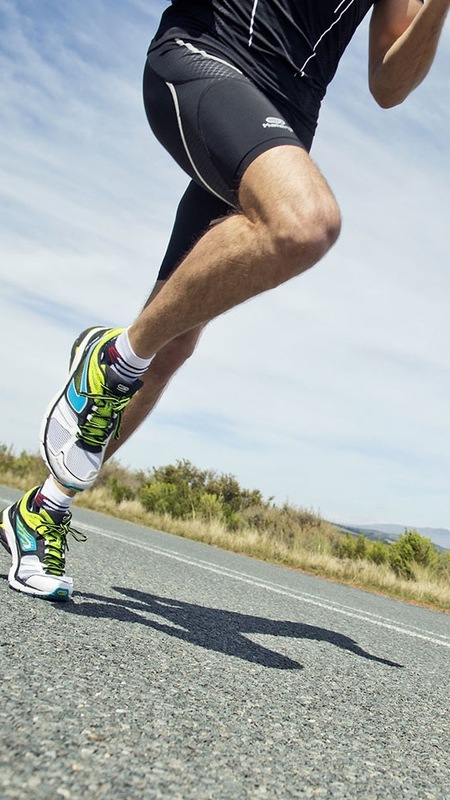 Runners and weekend warriors tend to neglect their hamstrings in their strength training and flexibility routines and resulting at times in strains, tears and pulls. Many times this injury occurs because of a muscular imbalance, the quadriceps being more dominant or stronger than the hamstrings. This type of injury is very difficult to heal, sidelining runners/athletes for weeks. Grade 1 is a mild strain with a few muscle fibers being torn. Grade 3 is a complete tear of the muscles. In order to prevent injuring the hamstrings, it is important to implement exercises that both strengthen and stretches the hamstrings. Pilates is a great addition to any fitness routine, because Pilates creates an evenly conditioned body therefore eliminating imbalances. Personally what I really like about the flexibility side of Pilates is that you are always moving, there is no static holding of the exercises. As one of the principles of the method is control, you are able move your body with proper control and stability. 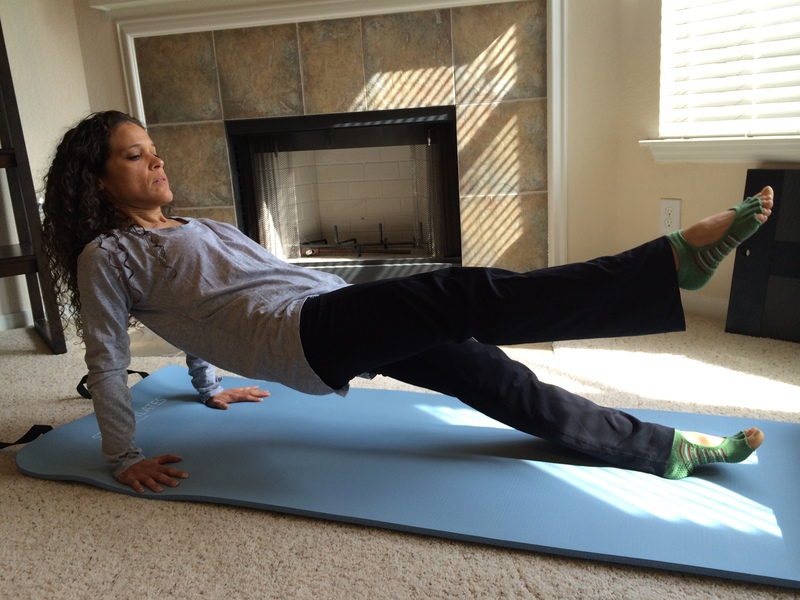 Another benefit of Pilates, which we all hear about is that Pilates builds a strong core. The core is not only the deep abdominals , but it also includes your low back muscles, pelvic floor, the muscles around your hips and your glutes. Having a strong core will help your body to move more efficiently and with precision. Here are a few Pilates mat exercises that will help to strengthen not only the hamstrings but the other muscle groups as well. 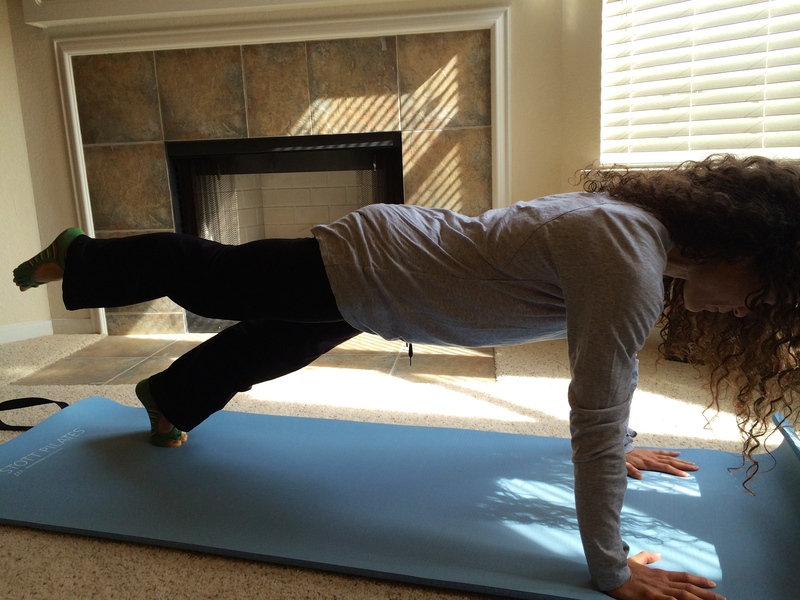 Get into a plank position, with shoulders over wrists, the inner thighs together. Lift one leg towards the ceiling with your foot pointed. Lift one leg and pulse it twice towards the ceiling. Lower the leg and repeat on the next leg. Keep your hips lifted as the leg lifts. Repeat 6 times on each leg. Get into a reverse plank position, wrists under shoulders and hips lifted high. Lift one leg to the ceiling and pulse up twice. 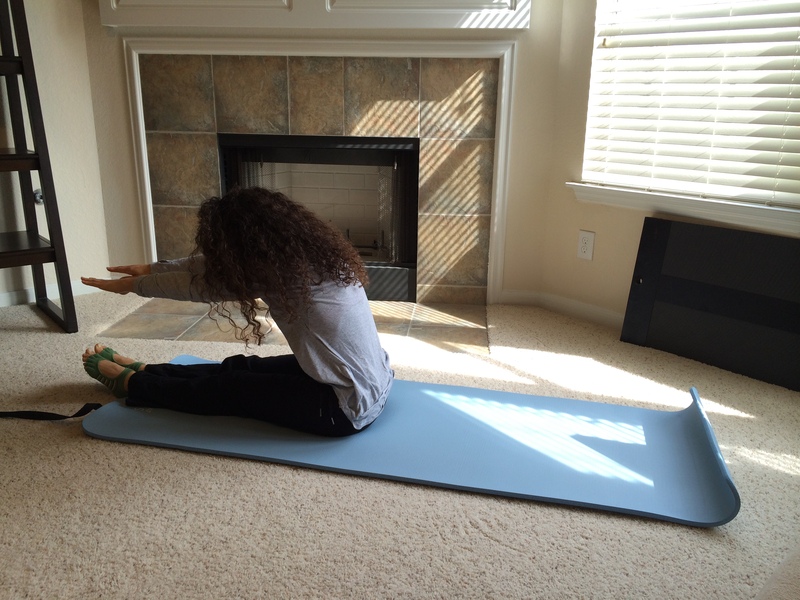 Lower the leg to the mat and repeat on the other side. Repeat 6 times. Lie on your stomach, reaching your arms overhead and your legs straight. Lift the left arm and right leg towards the ceiling, and quickly switch arms and legs maintaining the balance on the center of your torso. Keep your neck long and no shifting of the hips. 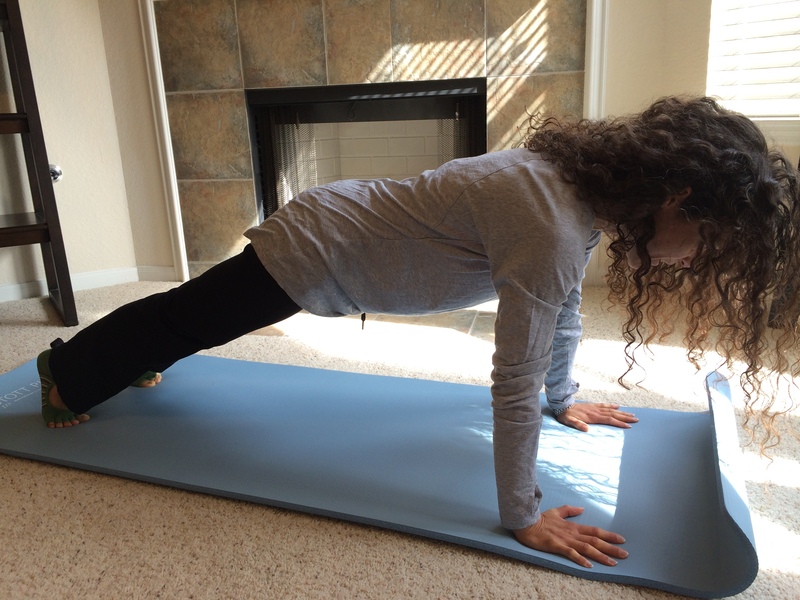 This next exercise is part of the Pilates abdominals series of the 5 exercises used to strengthen the abdominals and to develop pelvic stability. but it also gives you a nice stretch for the hamstrings therefore improving its flexibility. There is no strength with out flexibility. Lie on your back, round your and head and upper body off the mat, reaching one leg to the ceiling and the other leg extended and reaching to in front of you. Place your hands on the leg that is reaching towards to the ceiling. Pulse the leg towards you twice and quickly switch legs and repeat on the other side. Keep your torso still as the legs move, abdominals engaged, maintain stability in the low back and pelvis. Let’s keep our hamstrings strong and flexible. Hope you enjoyed this post.